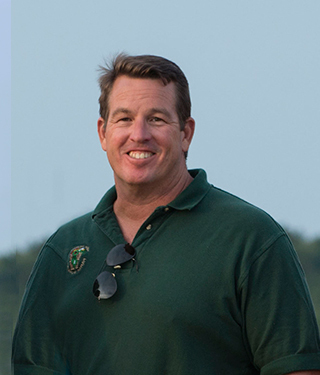 1st VP Allen Carter, Jr.
Ryck has operated Suydam Farms, LLC since 1985. The 300+ acre farm in Franklin Township, Somerset County, produces hay, straw, pumpkins, cut flowers, herbs, pigs, eggs and Christmas trees. Ryck is also a partner in Suydam Insurance Agency since 1987. Ryck was elected 2nd Vice President of New Jersey Farm Bureau in 2004. In 2012, Ryck was elected President of the New Jersey Farm Bureau. Some of Ryck’s other community activities include serving as a director of the Belle Mead Farmers Co-op; a member of the Franklin Township Environmental Committee (1999-2002); Executive Vice President of the Franklin Township Chamber of Commerce; and Chairman of the Franklin Township Agricultural Advisory Committee. Ryck holds a Bachelor of Science Degree from the University of Maine. Allen and his Wife Patty are lifelong residents of Cape May County. Allen has been with Turf & Farm Supplies, Inc. since 1986 and became a partner in 1993. The company provides quality landscape supplies to landscapers, federal, state and local municipalities, farmers and home owners. They specialize in items for the perfect lawn. 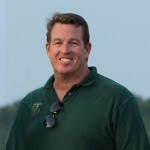 Allen has also been a consultant with Tuckahoe Turf Farms since 1984. Tuckahoe Turf Farm produces turf grass for residential, municipal sales and also produces and installs turf grass on many of the professional ball fields in the north east. 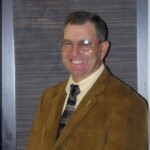 Allen has been a member of the Cape May County Board of Agriculture since 1987 where he has served as Director, Treasurer, Vice President and President. Allen was appointed Director to the New Jersey Farm Bureau in 2005 before being elected 1st Vice President in 2013. 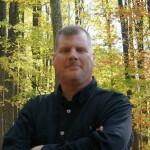 Allen has also been active in several other organizations including Rutgers-NJAES Board of Managers, Cape May County 4H Foundation, New Jersey Agricultural Society, Cape Atlantic Conservation District, Harley Davidson Advisory Panel and is an active life member of the Tuckahoe Volunteer Fire Company. Allen also is a graduate of the New Jersey Agriculture Leadership Development Program. Allen and his wife of 26 years have three children and a grandson. They enjoy traveling and motorcycle riding in their free time. Steve is a partner in Rustin Farms, a grain and Christmas tree operation in Mercer County. 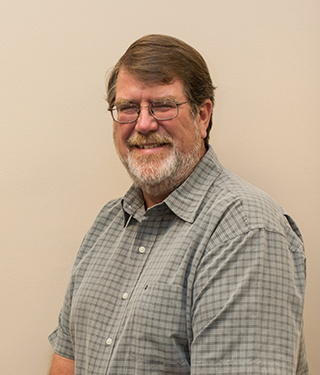 Steve has been a member of the Mercer County Board of Agriculture since 1986. Steve served as a member of the State Board of Agriculture from 1997 to 2002, serving as its president in his final year. 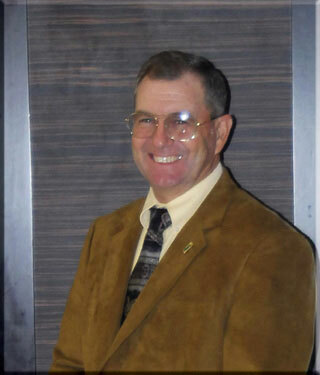 Steve served as a county director to the NJFB Board, before being appointed Treasurer in 2002. Steve was elected 2nd Vice President of New Jersey Farm Bureau in 2012. Steve has also been active in several other organizations and activities including: serving as a member of the Cook College Board of Managers; serving as a member of the First Pioneer Farm Credit Advisory Committee; serving on the Garden State Ethanol Board; serving as a member and past president of the New Jersey Grain and Forage Producers Association; and also serving as a member of New Jersey Soybean Board, the National Corn Growers Association, The Midatlantic Soybean Association, the DEP’s Water Supply Advisory Board and the New Jersey Christmas Tree Growers Association. Jim operates Etsch Farms – a third generation family farm in Monroe Township, Middlesex County. He is involved in grain, hay, agritourism and education. 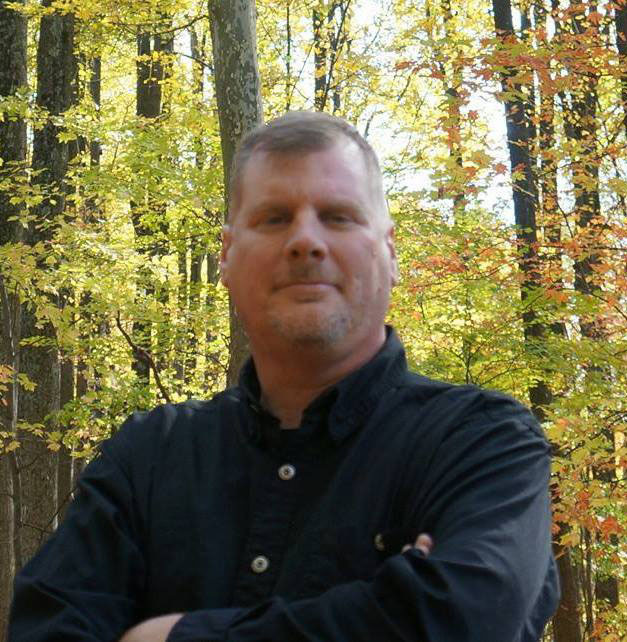 Jim is a 1981 graduate of Cook College, Rutgers University with a Bachelor of Science degree in Agriculture Science. Jim has served on the Middlesex County Board of Agriculture since 1988, serving as president from 2000-2002. He has been a part of the NJFB Board of Directors since 2003. 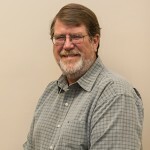 Jim has also been active in several other organizations and activities including: serving as a Middlesex County Fair Trustee since 1989; serving as a member of the Board of Managers 1998-2003 – serving as president 2001-2003 and emeritus member since 2010; serving as a member of the Princeton Ag Association; serving as a member and past president of the New Jersey Grain and Forage Producers Association; also serving as a member of the Ag Society Board of Trustees, National Hay Association and the Monroe Township Open Space Committee.